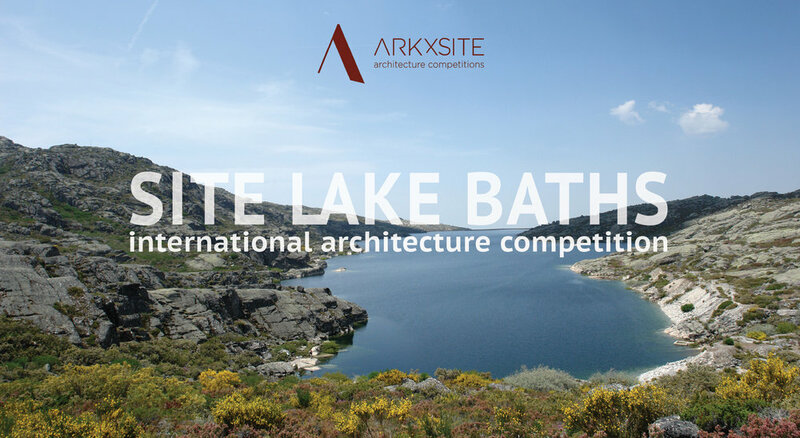 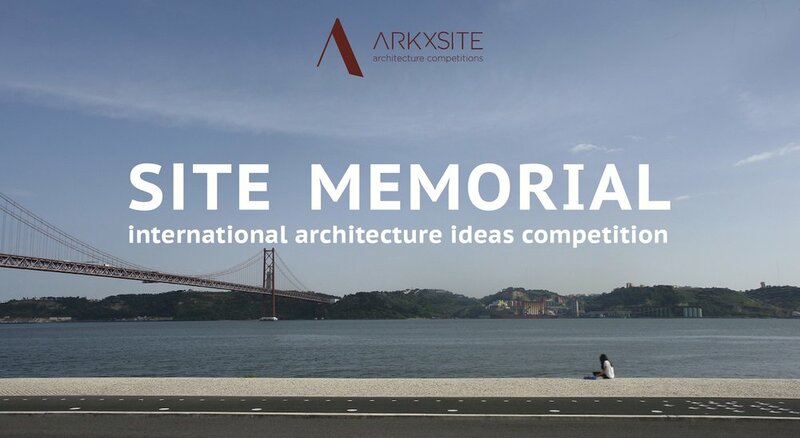 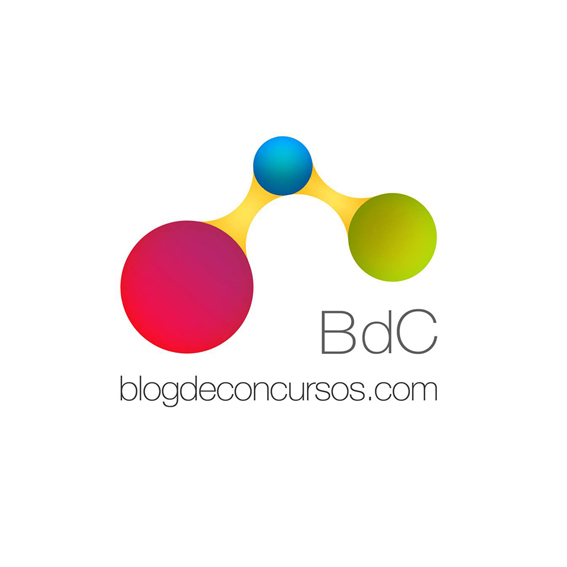 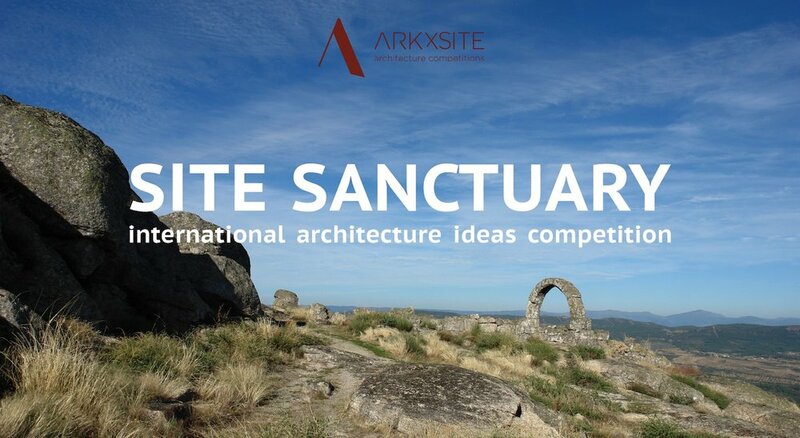 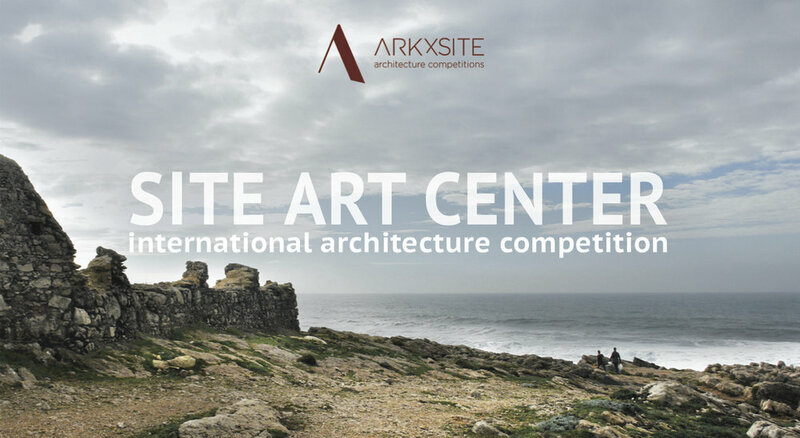 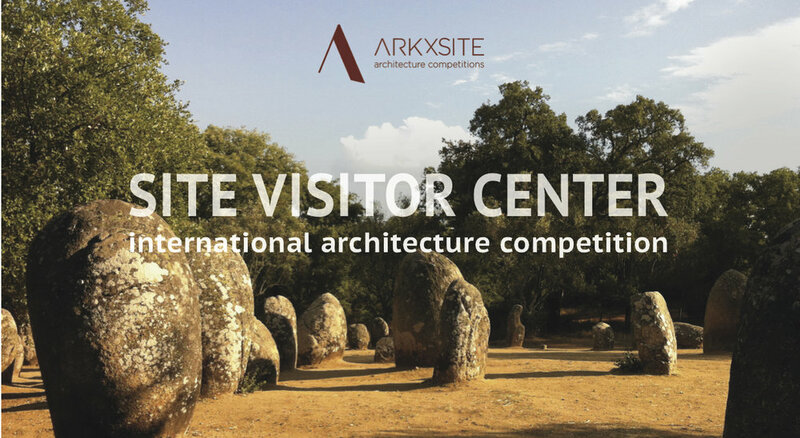 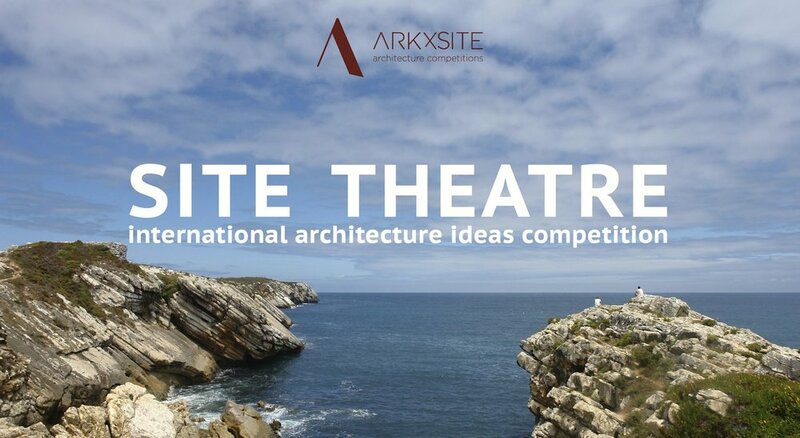 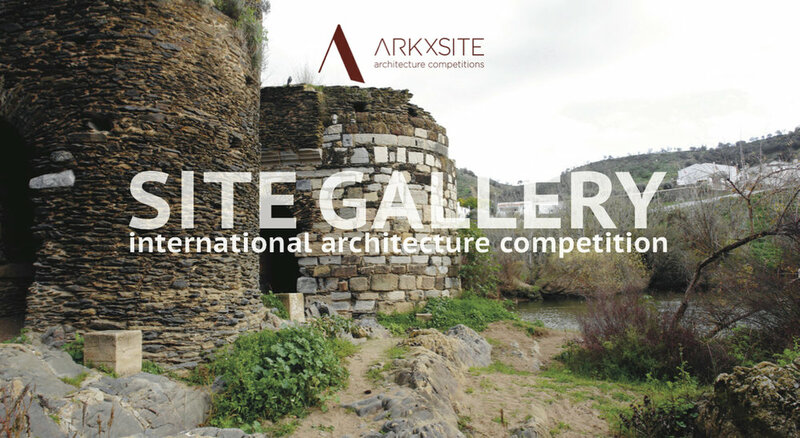 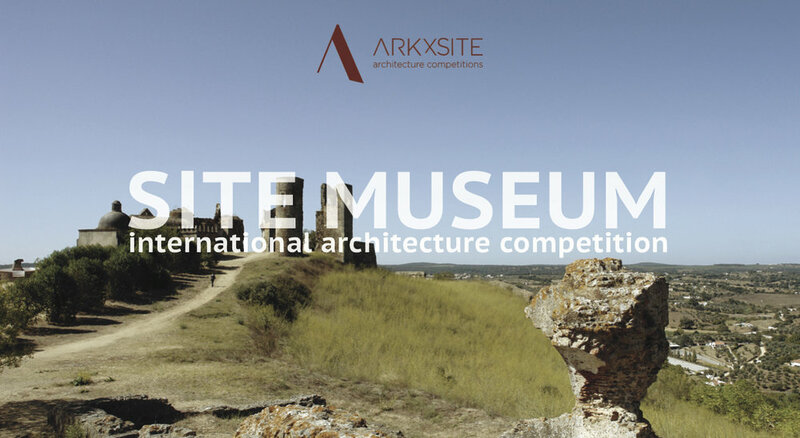 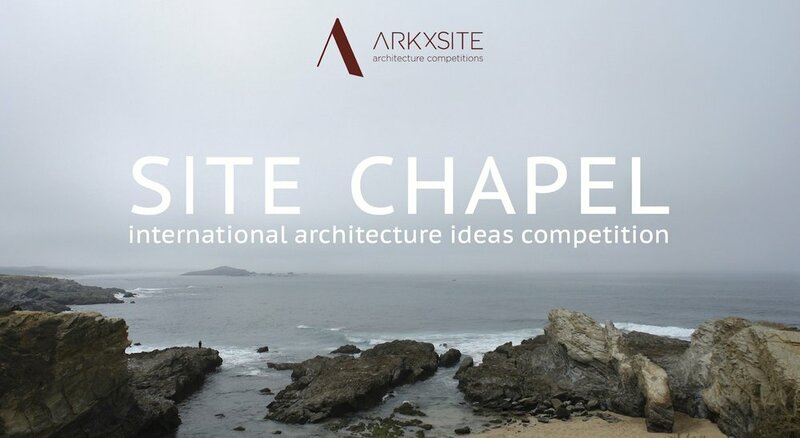 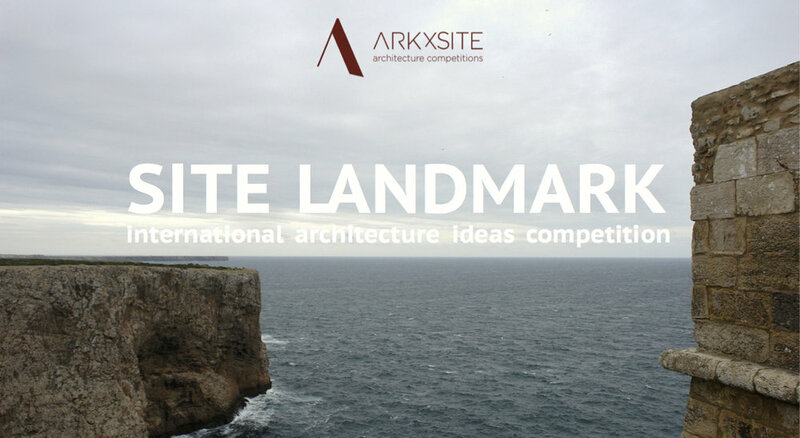 Site Dwelling _ Thank You, UIC Barcelona School of Architecture _ Spain For Publishing The New Competition! 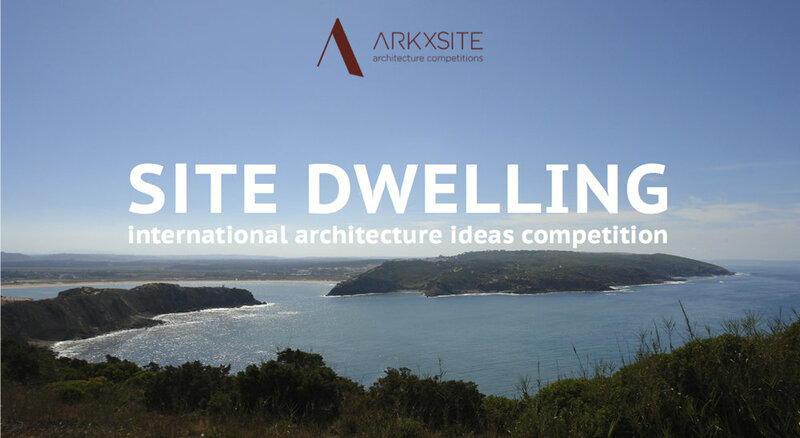 Site Dwelling _ REGULAR Registration Period Ends In 3 DAYS! 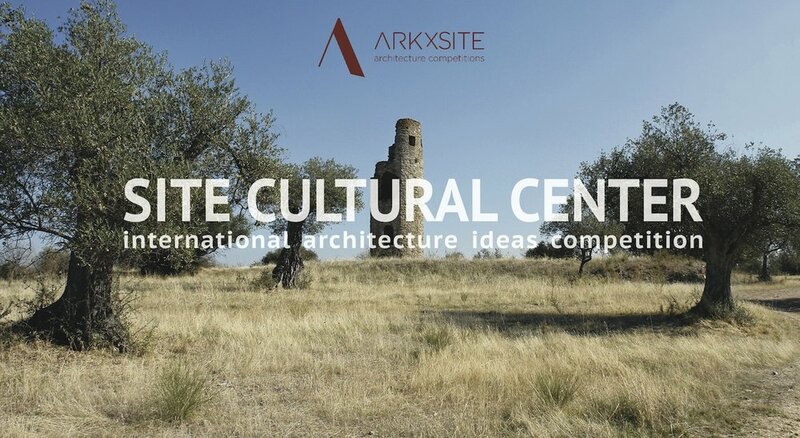 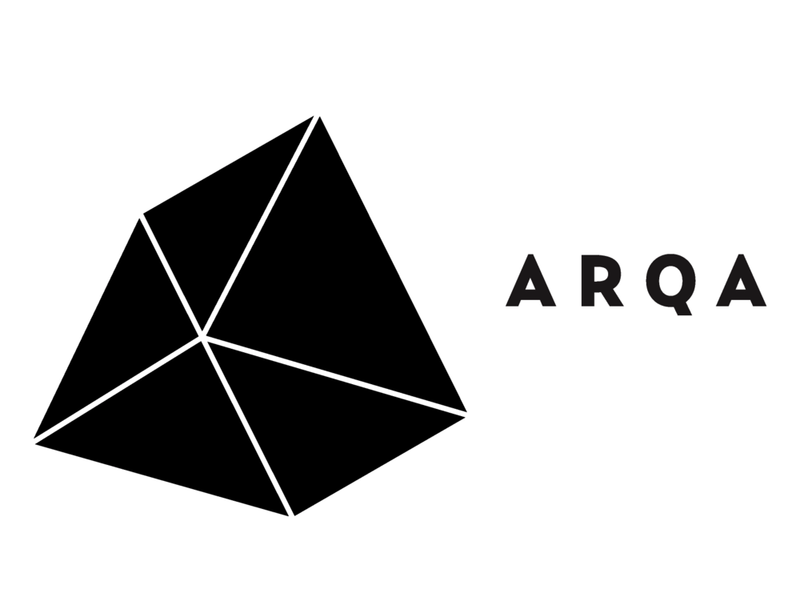 Site Dwelling _ REGULAR Registration Period Ends In 7 DAYS!